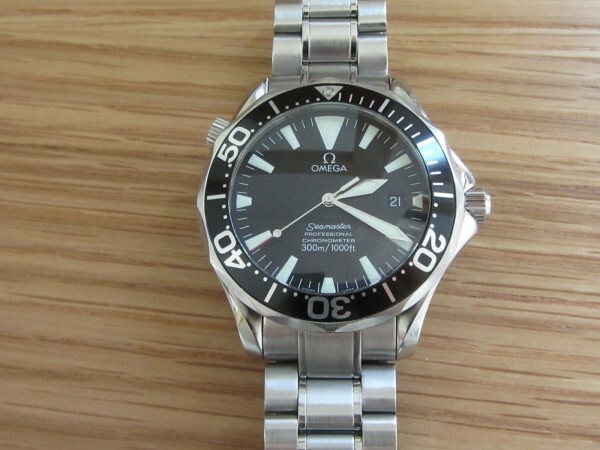 The Omega Seamaster Professional Sword Hands know as ref 2254.50 automatic, One of the departed watches sadly over years they get swapped, sold etc…. 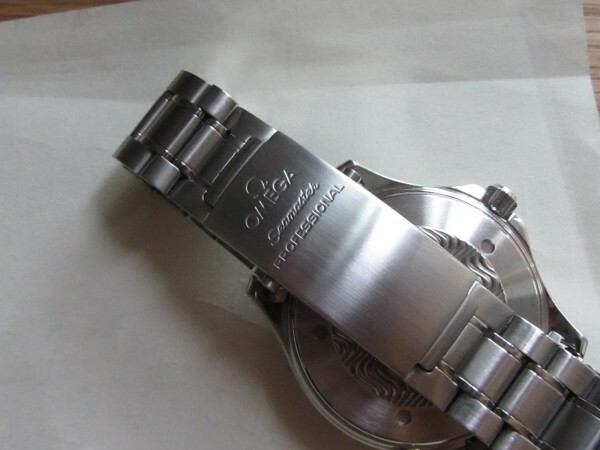 a very nice watch becoming a little sort after these days as they stopped making them a few years ago. 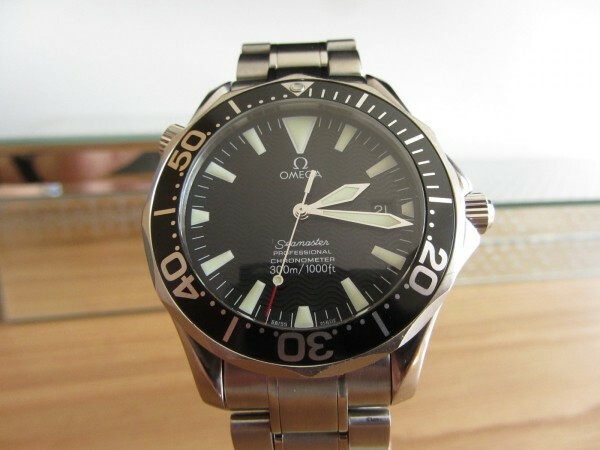 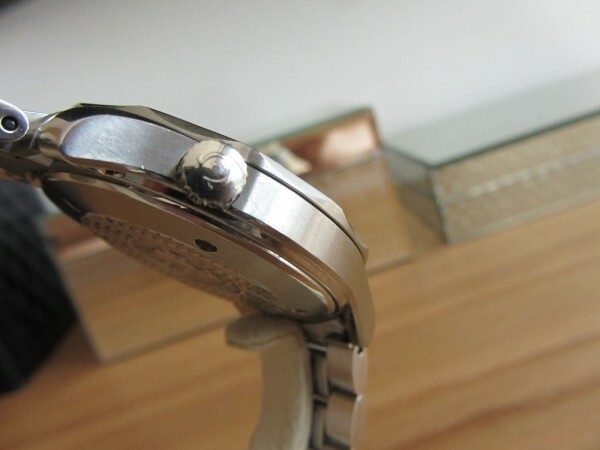 The Omega is based on the 41mm original Seamaster Pro Bond watch same casing just a different dial, hands and bracelet. 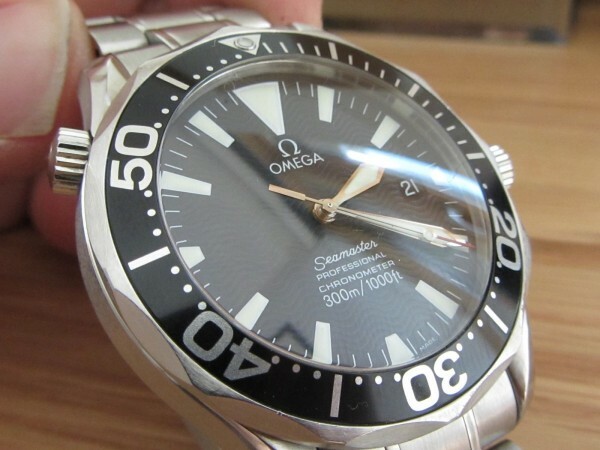 They swapped the bracelet for the omega speedmaster one, Still has a helium valve to release pressure in the watch diving deep depths. 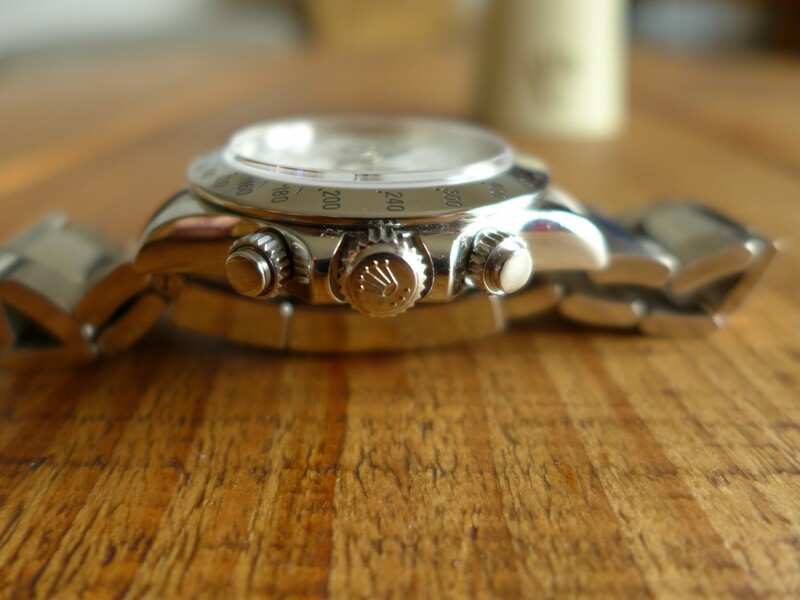 a popular choice for divers watch if people buy them to dive not too expensive to own that was produced for a good few years.